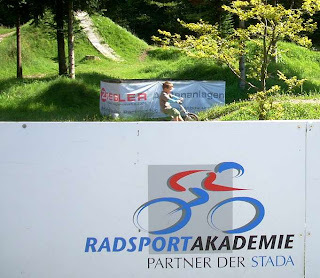 racing | Sommerberg Hotel Bad Wildbad, Herzlich Willkommen im Panoramahotel über dem Enztal! 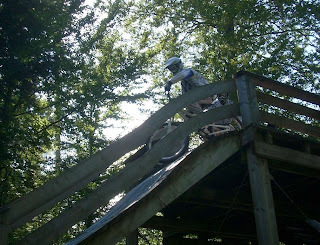 Bikers prepare for the German Downhill Championship which starts this weekend. 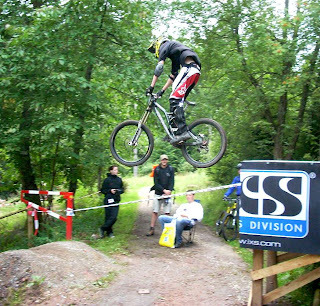 Biker flies over a new jump Bikers prepare for the German Downhill Championship which starts this weekend.